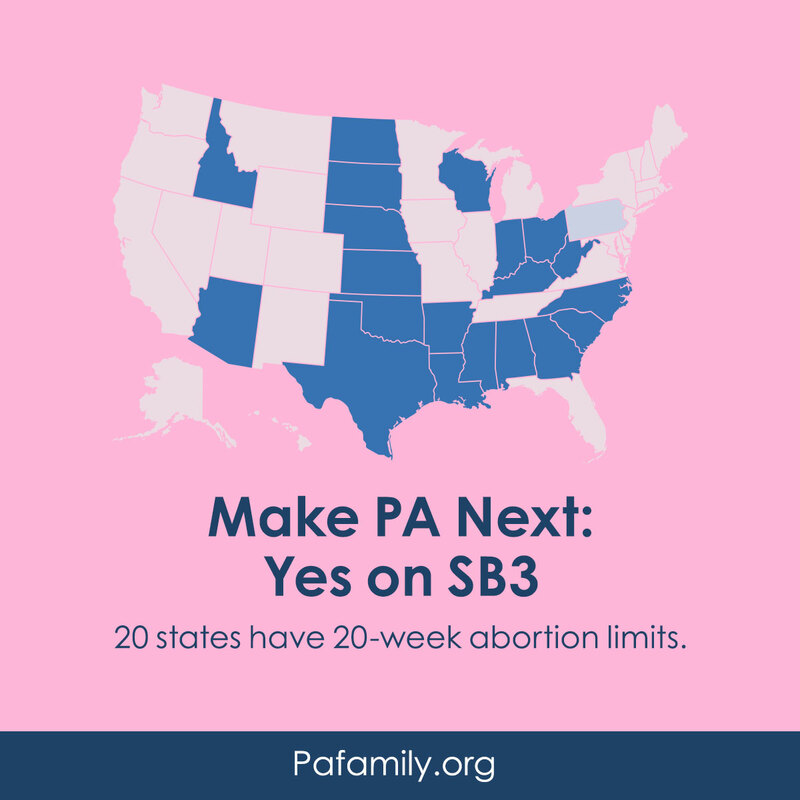 Harrisburg, Pa. – Today’s vote in the Pennsylvania State Senate to pass SB3 by nearly two-third majority is an encouraging sign to all, as it would bring much-needed improvements to our outdated policies on abortion procedures. SB3, championed by Senator Michele Brooks, makes two improvements. First, it ends late-term abortion by moving the abortion limit from the first six months in pregnancy (24 weeks) to the first five months (20 weeks). Second, it stops the use of the barbaric procedure of dismemberment abortion, those abortions that kill a unborn baby by removing its limbs and letting it bleed to death. 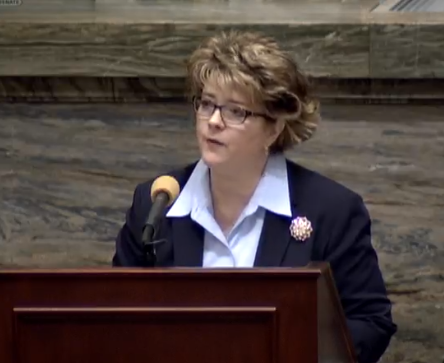 Pennsylvania Family Institute appreciates the many comments made in support of SB3 during the Senate debate, including those of Senator Wayne Langerholc, whose daughter was born before 24 weeks and now is a nine-year-old healthy girl. Currently, there are now twenty states with abortion limits of 20 weeks and the United States is one of only seven nations that allow elective late-term abortion past five months of pregnancy; a list that includes North Korea and China. National polls continue to show most people support limiting abortion to 20 weeks of pregnancy. SB3 now moved to the PA State House of Representatives. 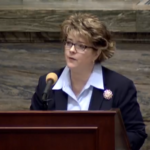 Last session, similar legislation sponsored by Rep. Kathy Rapp, HB1948, passed by a two-thirds majority in the State House. Pennsylvania Family Institute is the largest pro-life, pro-family statewide organization. Visit pafamily.org for more information. Dear Senators: Not much in the news today brings joy, but this news surely does. The next step, of course, is to acknowledge that life begins at conception, and that the taking of unborn lives is murder of the most callous sort. Many of us will dance in the street when this if enacted. I understand that Wolf will veto if brought to his desk. Is this where the bill goes next or to the Senate and then his desk. How can we make people aware of this?